Follow ION on Blockfolio & Check out the new HTML5 ION coin wallet! Follow ION news on Blockfolio Signal! Blockfolio is the most popular crypto portfolio management app, now with Signal notifications. Tell your friends to download the app and add ION to keep up with all the exciting ION and ionomy news coming! ION Improvement Protocol voting is underway! The Core Teams IIPs are discussed briefly in the draft ionomy Ecosystem White Paper showing new Atom usage and voting information about ION Core IIPs. Visit Wild's Depot at http://invite.wildsdepot.com to make comments on the ION Ecosystem draft white paper being sponsored by Wild's Depot research and development team. @xeohash When is the Formal Release of the Car Racing Game that Ionomy Studios is Producing to the PUBLIC? While this revolution is gaining wide acceptance, Bcnex, a full-service ecosystem for the purchase, exchange and trading of blockchain-based tokens and a wide range of digital assets has arrived. With that being said, Bcnex is a user-centric exchange as a result of the collaboration between experienced developers and trading experts with a proven track record in automating distribution, designing high performance web applications and facilitating access to the financial market. 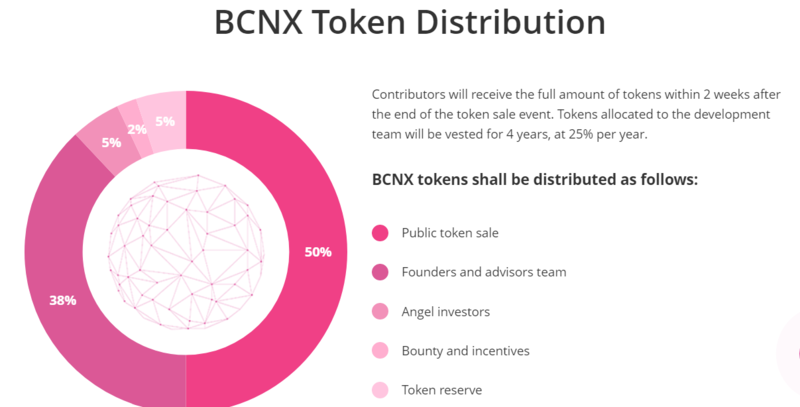 As depicted above and as indicated in the official whitepaper of Bcnex, Bcnex is a full-service ecosystem for the purchase, exchange and trading of blockchain-based tokens and a wide range of digital assets. It is a customer-centric, highly secure and stable trading platform built on microservices architecture that meets the most stringent customer requirements. In addition, Bcnex is a user-centric exchange as a result of the collaboration between experienced developers and trading experts with a proven track record in automating distribution, designing high performance web applications and facilitating access to the financial market. Backed by a team that has been deeply immersed in the cryptocurrency community for years, Bcnex is ideally positioned to become a globally accessible exchange for the blockchain era that is meant to reward you, the user. BCNEX is a crypto-currency exchange that allows traders to trade at low trading and withdrawal fees. 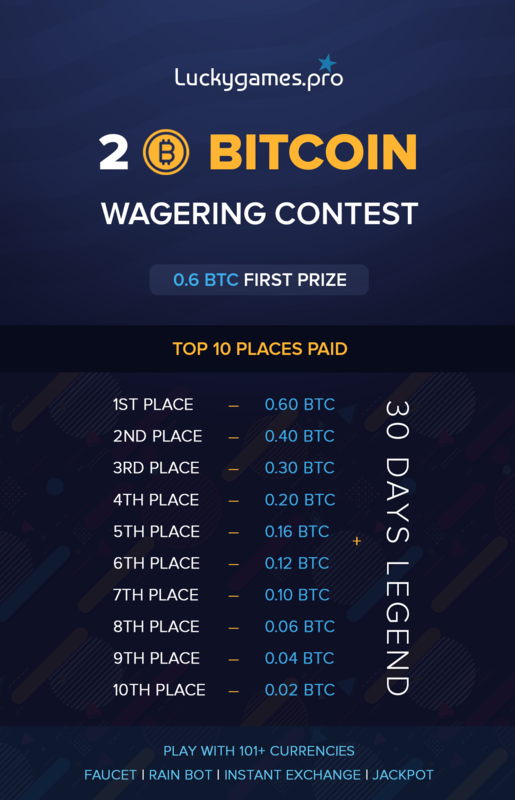 This is a great feature implemented by BCNEX crypto-exchange in which only few or no exchange have this great feature. Having an exchange with low trading fees is one of the great things in the crypto-trading. Traders will be very happy to see BCNEX exchange fully launched because almost all the traders would want to enjoy this trading feature as a result of what most of the traders have suffered at the hands of other crypto-currency exchange. BCNEX platform is designed to give new users and novice a smooth trading experience through the implementation of good user interface which has been lacking in other crypto-currency exchange platform. The platform is designed with series of guidelines, suggestions for novice. The use of blockchain technology by BCNEX exchange platform will make it easy to develop a crypto-currency exchange free of manipulation from trading bots, free of high transaction fees, free of hacks and attacks as a result of improved security measures put in place. BCNEX will solve all scalability issue as traders often experienced in the other crypto-currency exchange. This is a highly secured trading platform with microservice architecture that meets the most demanding needs of customers. Bcnex has built a security system across multiple levels from building a strong fire trust or using denial-of-service attack tools when something unusual happens. Bcnex has an extremely fast processing speed of up to 2000,000 orders per second. It is a component of buying and selling orders when trading. This is the most important component of Bcnex and is built with great care. BCOMS has very low latency and has speeds of up to 2 million transactions per second, this is the fastest speed today. Bcnex always maintains high stability of up to 99.99%. Bcnex uses microservice model , the system is divided into small services with separate database, so that Bcnex can easily change and expand when needed without affecting the whole system. Bcnex works with the main token named BCNX. There will be really 200,000,000 (two hundred million) BCNX issued and the number will never augment. BCNX is the standard token ERC223 released on the Ethereum blockchain.